Holy grail eyeliners coming up!! 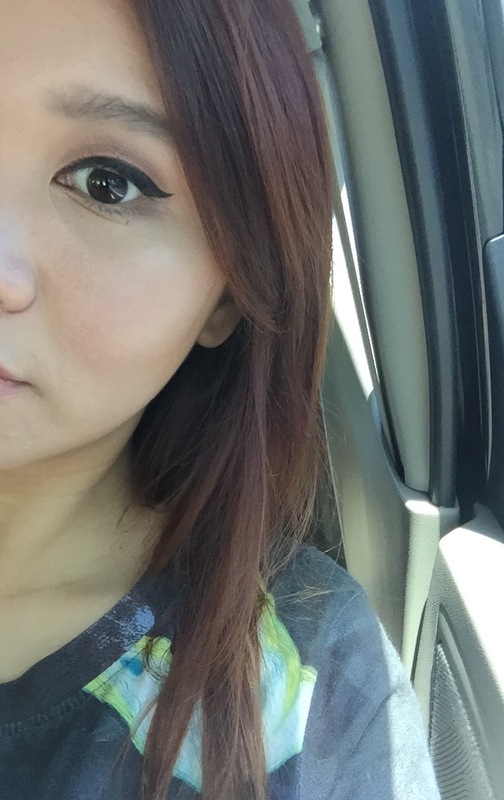 Eyeliners were my first ever make up products I’ve ever used since middle school years. Over the years i’ve gone over tons of eyeliner pencil, gel liners and liquid liners and I’m happy to report i have found my favourite liquid liners! Its the Clio Kill Black and Kill Brown Waterproof brush eyeliners! Due to its availability and price in Singapore (which is only in Watson), it is comparable to the ever so famous Dolly Wink liquid eyeliner! It was the unavailability of Dolly Wink’s liquid eyeliner in Watson for the past 2 years, therefor my decision to try these out instead. Each eyeliner packaging comes with a liquid eyeliner and a small bottle of oil make up remover – which has a thick consistency. A little of this removes the eyeliners along side with the nastiest water proof mascara! I do wish it comes in full size that i can purchase. As you can see, the black is pretty pigmented, while the brown isn’t too extremely harsh although its pigmented with just one swipe. This is my first brown eyeliner, and still isn’t used too the colour as it is gentle. They wear around 10 hours without flaking perfectly with primer and powder eyeshadows underneath it. But as i have oily lids and skins and being in humid countries like Singapore and Indonesia, it transfers a little bit on to my lower lid if i am not careful. Its really normal, so in hotter countries i try to draw a smaller line as compared to my normal think, cat eye look. It makes the perfect flick at the end and also small enough to get a thin line at the front of my eyes. you can really darken it up or soften it down depending on how pigmented the brown you want.